The pace of Guillaume Courcy’s life so far is remarkable. Even the narrating of it somewhat boggles the mind. Originally from Drummondville, Quebec, the mechanical engineering student has an anecdote or two from numerous places in the world. 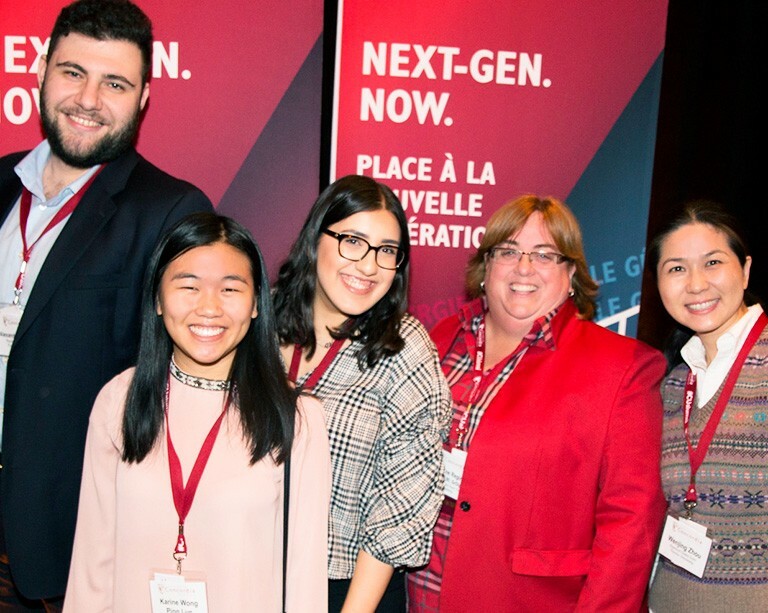 Experiential learning and practical research keep JMSB students and faculty connected to business and the community. Four students spread their wings with work-study placements at CAE. Three new Co-op graduates head to Seattle to join the software giant.